Carretera a Mayajigua, Yaguajay, Sancti Spíritus, Cuba. 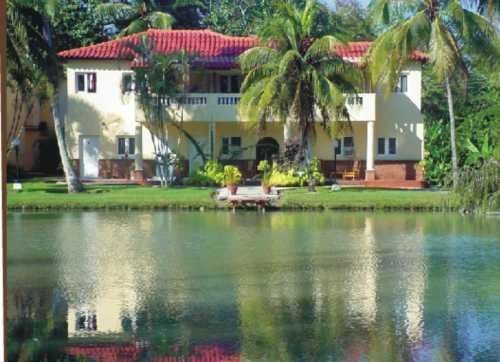 Villa San Jose del Lago, lush flora and varied fauna species found in the Guamuhaya mountain range, central Cuba, an area full of natural treasures, an exceptional climate and many endemic species, are the basis of the region’s tourist potential. 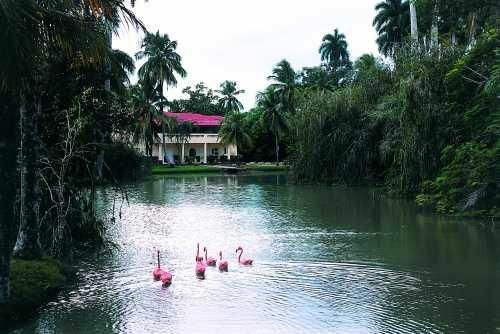 Considered one of the main tourist offers of the Sancti Spiritus region, Yaguajay possesses Villa San José del Lago, providing thermal water treatments to patients suffering from chronic diseases -with or without systemic repercussions- among them osteomioarticular, dermatological and nervous-system diseases, with extraordinary effectiveness in the case of patients with psoriasis. The natural resources of the area are an indispensable component in the treatments. Add to that the personalized and specialized services offered by competent Cuban professionals; the enjoyment of exquisite Cuban and international cuisine; thermal swimming pool and traditional medicine treatments. 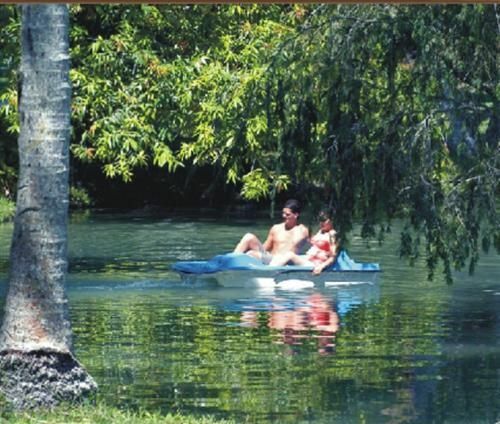 San José del Lago is synonymous with stimulating and reassuring relaxation, protected by Caribbean nature. 67 air-conditioned rooms with private bath, satellite TV, specialized restaurant, bar; video room, thermal swimming pools; swimming pool, games room, massage and medical services. 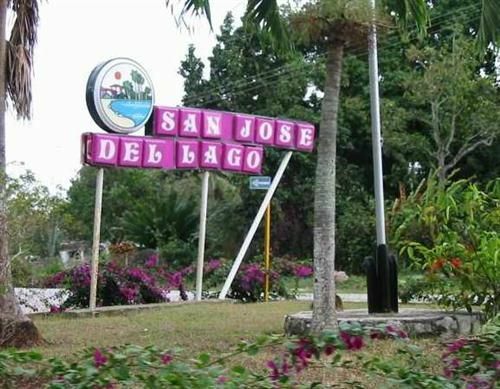 No reviews for Villa San Jose del Lago yet.